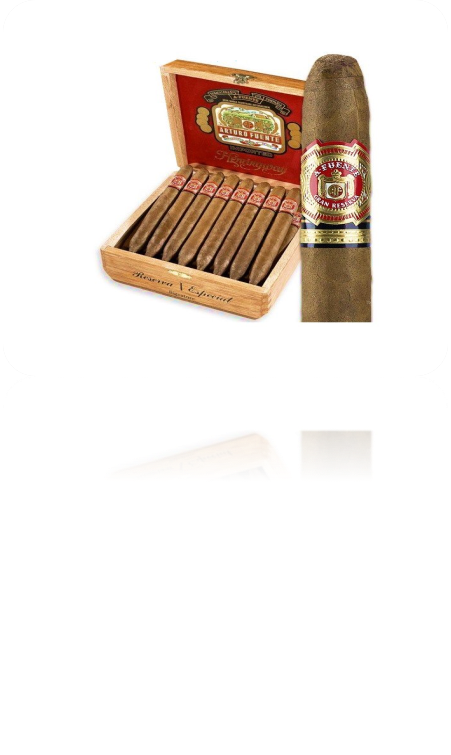 A quick Google search for “Cigar Shops,” you might find the suggestion “cigar shops near me.” If you are in the Arlington, Texas area, Tobacco Lane will pop up as the store for best cigars to buy. One reason, cigar shops like Tobacco Lane pop us first is the vast varieties of cigar brands. A favorite brand among Arlington Texas smokers is Blue Mountain. Specifically, Arlington smokers have enjoyed Blue Mountain’s Hennessy Whiskey. If you are on your phone Googling ” cigar shops near me” in our neighborhood of Arlington, Texas. One reason to stop by a cigar shop like Tobacco Lane is for best cigars to buy such as Blue Mountain’s Hennessy Whiskey. Over three generations, the Sherman’s have gone from being tobacconists to being a holistic tobacco lifestyle brand. How they got there is as interesting a story as any you’ll find in the cigar business. Bill, Larry and Michele Sherman are the sibling heirs to a brand with a rich and quintessentially New York identity that last year celebrated its 85th anniversary. “Our tobacco heritage comes out of retail,” said Bill Sherman. 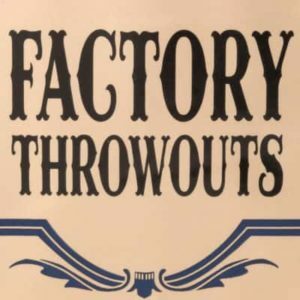 Most of the long-standing companies in cigars have their heritage rooted in things like farming and cigar manufacturing. 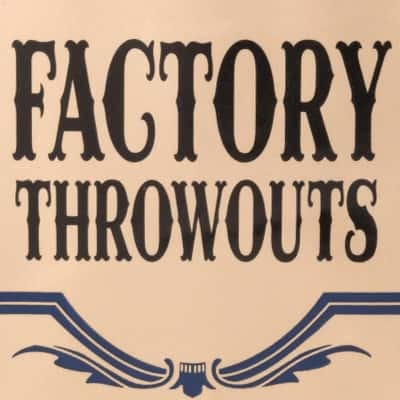 The old New York company, on the other hand, laid its foundation and built its reputation as a merchant of tobacco products. 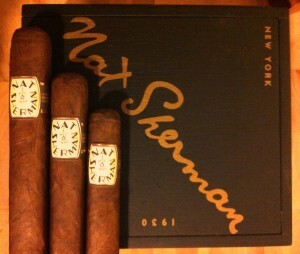 The Nat Sherman Timeless Collection is made up of two unique blends from two different countries by two wonderful manufacturers. It’s a Nicaraguan puro full of mouth-watering nuances like hints of coffee, cocoa, chocolate which Nicarguan tobacco is known for, with subtle hints of spice. This medium body Timeless cigar represents Nicaragua to the fullest. March Madness displays the best in collegiate hoop players. If you’re like me, your bracket was shot somewhere around the “Sweet Sixteen” [DANG YOU WISCONSIN!]. Every year we get to see the best at what the game has to offer. If basketball is anything like cigars then you know you’ll never get tired of underdog stories and stand-out stars. With the Cain F, Oliva shows they have more than one trick up there sleeve. For all the seasoned vets, here’s a cigar that is both slam dunk and half-court shot. The Cain F is an anomaly among a sea of really great cigars. 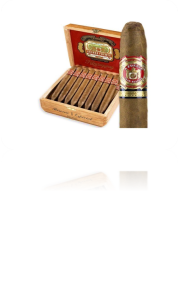 One for the more experienced, refined cigar enthusiast, the Cain F has a deep, full figured strength. There’s boldness to this cigar that compliments its complexity. 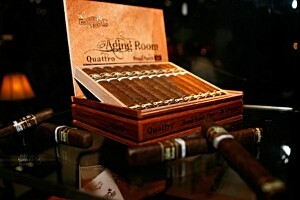 Aged and triple-fermented tobaccos deriving from various regions of Nicaraguan soil makes this cigar a handsome conundrum. Even more striking about this handmade is the tight, oily, leathery skin that tells of its earthy origins. Oliva products are constructed very neatly. The Cain F was no different. Similar to the Melanio, after a few blasts you’ll quickly notice the flavor profile. Dark chocolaty, it has peppery notes that intersect the tongue without taking away from the smoke. This cigar is a huge score – definitely worthy of an honorable mention. Congratulations!!!! Thank you all for your support here at Tobacco Lane! Shout out to Denny Hamlin for killin’ it at the Dayton 500! Bad break for Kenseth and Elliot this season. Daytona 500 has come and zipped past us but there’s still a way to fire-up up your weekends. I’m talking about the hyper-masculine essence rolled up in fine Nicaraguan earth jackets. The Hoyo de Monterrey goes well with the excitement of blaring engines. If you haven’t tried this little daddy then you’re definitely missing out! The original Hoyo de Monterrey was the 1865 inspiration of José Gener, one of the most respected growers in Cuba’s famed Vuelta Abajo. An equally illustrious Hoyo de Monterrey tradition has been firmly established in Honduras under the masterful guidance of local cigar masters. 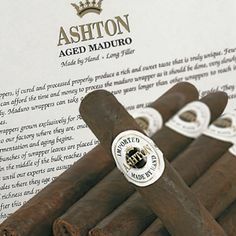 Literally translated from Spanish to English as “the Hole of Monterrey” in reference to the concave terrain favored by growers of premium tobacco, the brand became extremely popular. With the British market spiking their demand, Gener’s factory successfully became one of the largest factories in Cuba. In 1900, Gener died in Spain and his daughter took over the business and it would stay in the family for another thirty years. 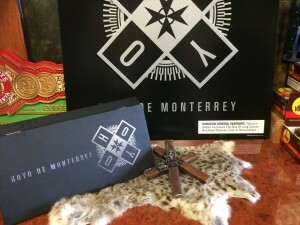 This full-flavored brand is dubbed the “espresso of cigars.” Hoyo De Monterrey cigars are crafted with tobacco cultivated in the richest Honduran soil. According to those who love Hoyo it’s said they are made “en la manera de los Indios” (the Indian way). This simply means that the cigar is produced by the sun, the wind, and the soil. Hoyo de Monterrey is loved because of its famously rich, strong, and creamy taste. Handmade in the Villazon factory of Honduras, Hoyos consist of a complex blend of Nicaraguan, Honduran, and Cuban seed Dominican filler and Connecticut binder. Aromatic and unapologetically straightforward, they’re the standard for all Honduran cigars. **NOTE** Next month we will host a raffle. Tickets are only $10 each. First place gets an Oliva cigars branded humidor. 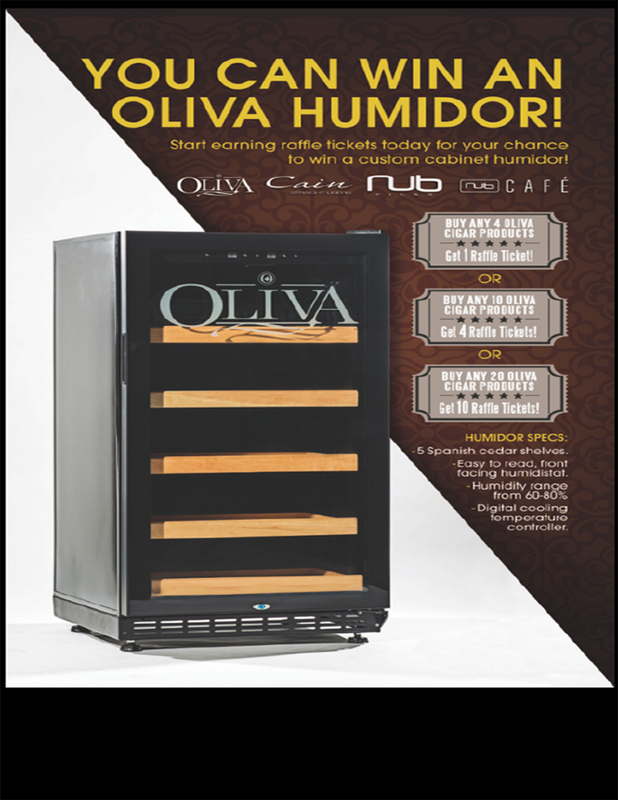 Second and 3rd prize winners receive $25 in Oliva cigars! To make things interesting, there are only 40 tickets available for purchase. With only a handful left, you’d better head this way asap to purchase your raffle ticket! As always, we appreciate your business!